As a church we believe that prayer should be like a thread of gold that runs throughout the fabric of the whole church. We believe that prayer should underpin all our activity as a church, and be significant in our lives as followers of Jesus. Personal Prayer is a vital part of our relationship with God and should be an integral part of our daily lives. We also give priority to those times when we come together to pray. We believe in the healing power of God for all, and the power of prayer in every situation. 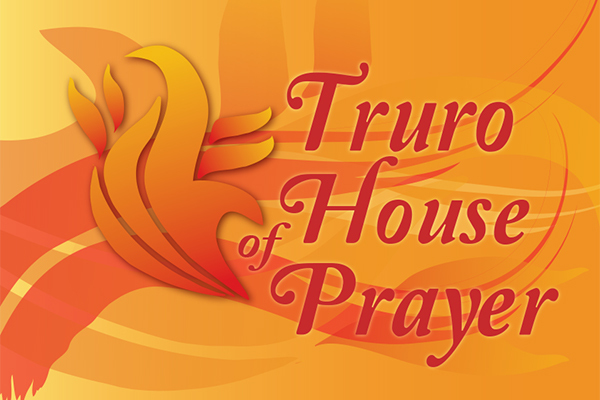 After much hard work, dedication and effort by a huge number of people, we are proud to host the Truro House of Prayer at TBC. This is a space that is open 24/7 for prayer, and can be accessed using a keypad.